After a brief stint of two years in 2001-2003, Torah MiTzion returned to Mexico City in 2014. 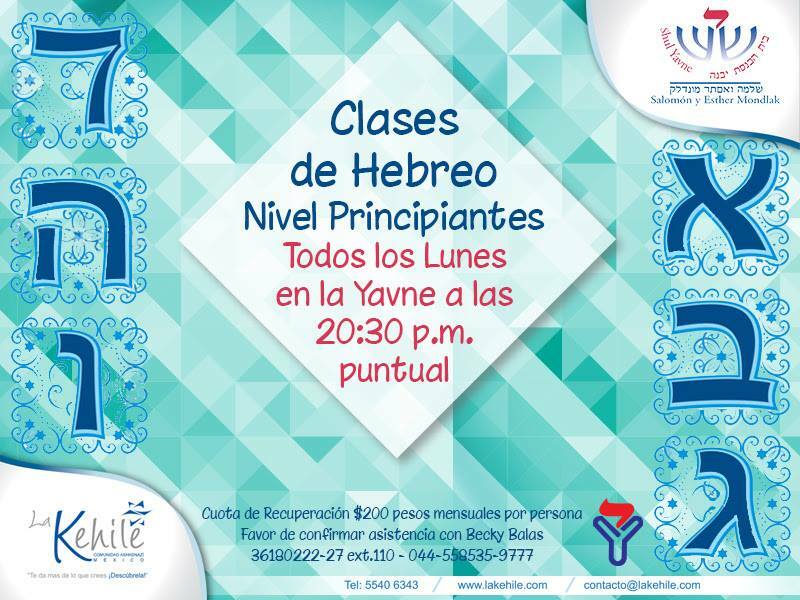 The Kollel serves the Yavne community in the Interlomos suburb and is located in the Yavne School and community, a K-12 school in Mexico City. 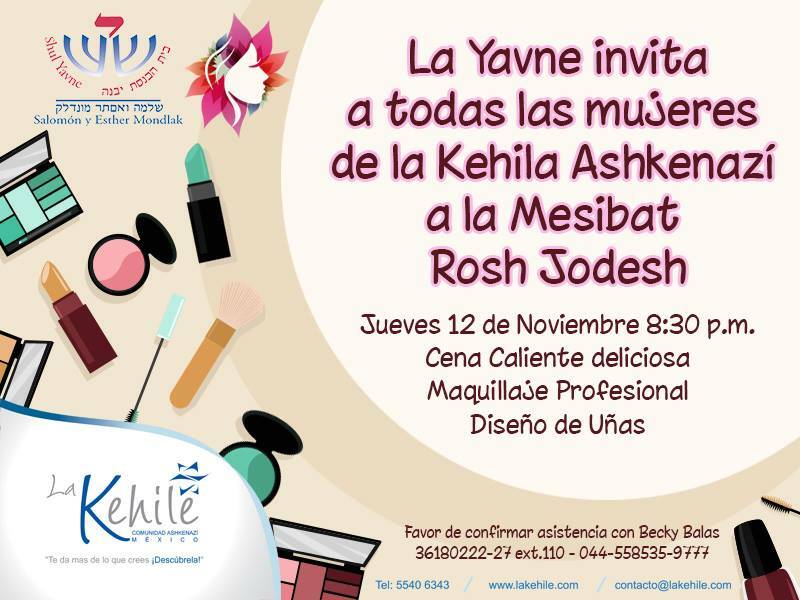 The Shlichim work primarily with Yavne’s high school students and community members. The community Rabbi, Rav Guy Tal, also serves as the Rosh Kollel. The Shlichim start their day with their own internal morning seder, and spend the rest of the morning having one-on-one chavrutot with students during breaks and assisting in Hebrew classes. During the afternoons they learn with community members, participate in local Bnei Akiva peulot and initiate programs for teens. They also organize special events, holiday activities, and Shabbatonim. One day a week the bachurim learn at the nearby Ramat Shalom Synagogue, where they have chavrutot with community members. This year’s Shlichim in Mexico City are Omer Hamu and Daniel Friedman.